Love, love all these fun nautical ads! To me nothings says springtime more than navy and stripes. How many days until spring? GULP?!? So excited, I love nautical stripes! Love, love, love that stripes are back and in full effect this spring! The stripes are staying! 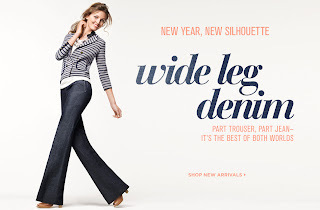 Love the Banana Republic and Lands End ads!